Bluebell season is here, although already beginning to fade here in the South Downs. 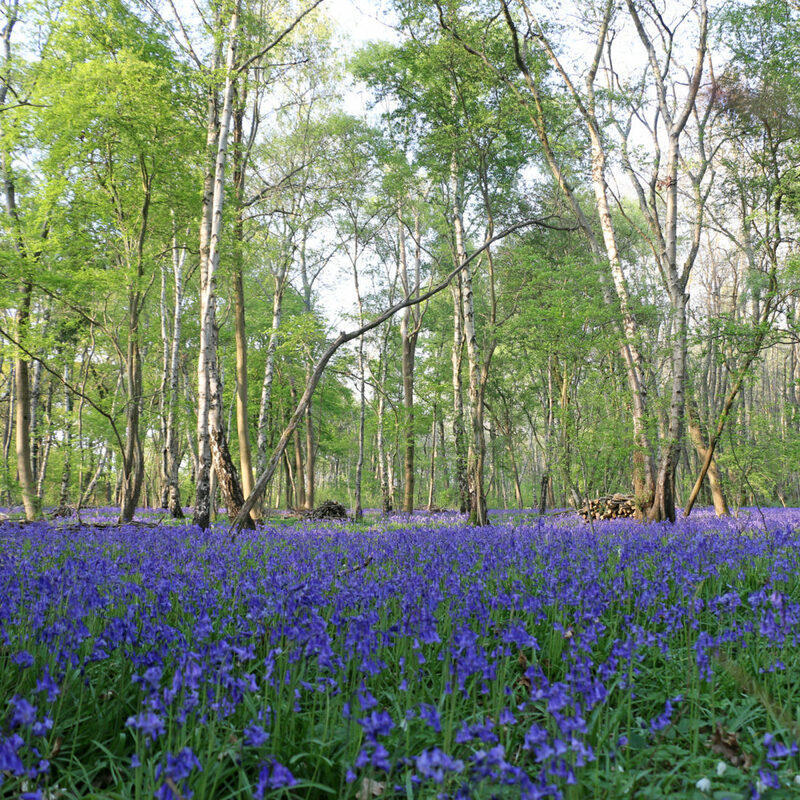 The bluebell can be found in ancient woodland which once covered most of Great Britain but now only covers 2%. 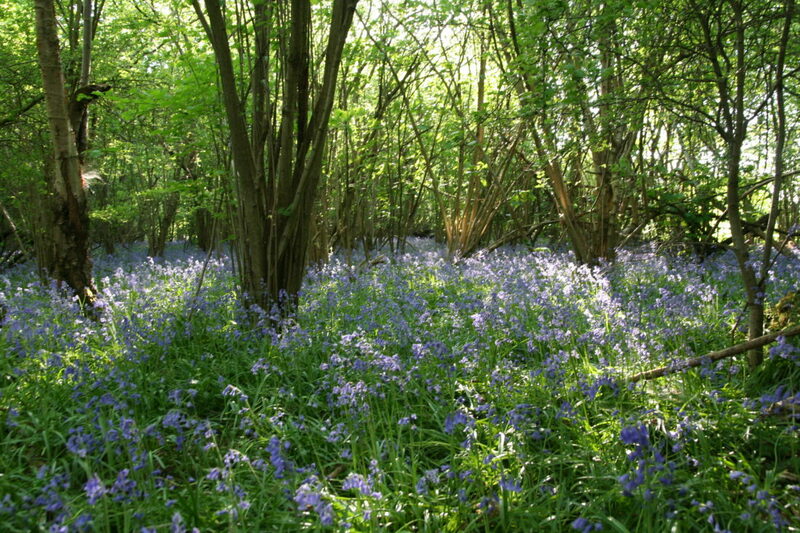 The Woodland Trust works hard to preserve this woodland which is very important for wildlife and of course is a beautiful place for us to enjoy. 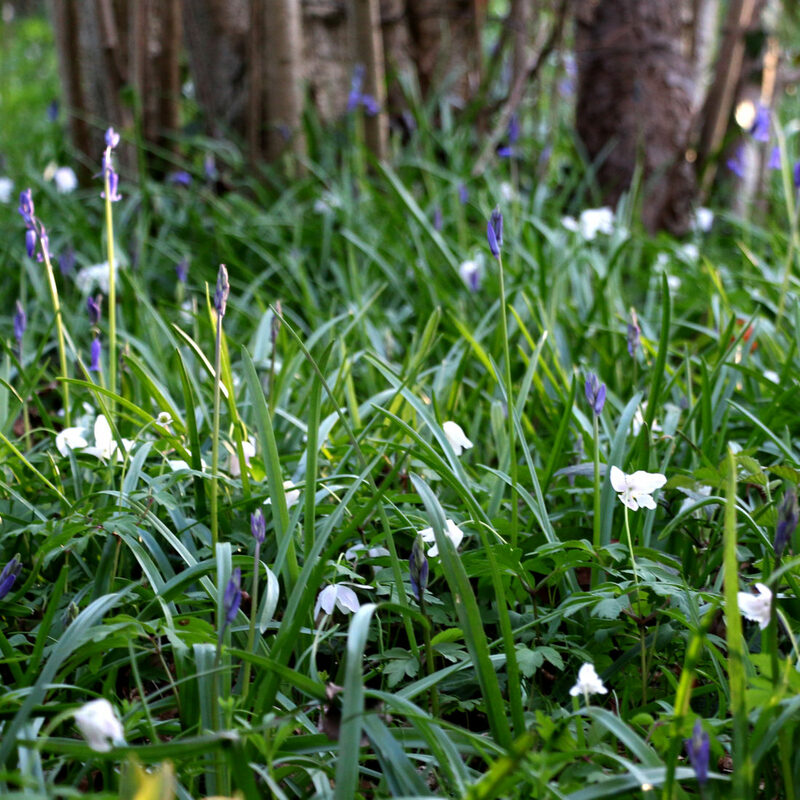 For a list of woods full of bluebells see the Woodland Trust website.